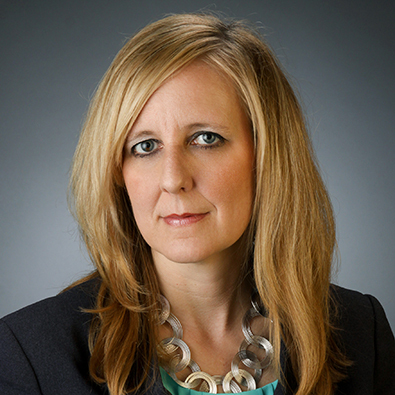 Shelly A. DeRousse, Co-Leader of the Bankruptcy & Restructuring Practice Group will serve as Panelist at “How to Get the Business: Conversation with Givers and Getters" presented by the Women's Bar Association of Illinois. Rosie the Riveter inspired women to join the workforce. Today women make up a majority of law students – but how do those women become rainmakers? “How to Get the Business” continues the conversation started at sold-out 2015 and 2017 gatherings, bringing in more experienced Business Givers and Business Getters for a two-part panel discussion. They will provide tactics on how women lawyers can excel at business development and lead their careers to new heights.